What I do at CLC: I work with the faculty, staff andcongregation to provide the children and families of Cornerstone Lutheran Preschool with a quality, Christ-centered, educational experience. I also get to listen to the children’s stories, sing, dance, read books, create works of art, build block towers, and be served at some of the finest restaurants our preschool has to offer. Favorite Bible verse: Ephesians 2:8 – For by grace you have been saved through faith. And this is not your own doing; it is the gift of God. Jenny lives in Carmel with her husband and their four kids. She has a B.A. in Family Sciences from Anderson University and is also a photographer. She loves spending time with her family, volunteering in her kids’ sports and activities, running, and cooking. 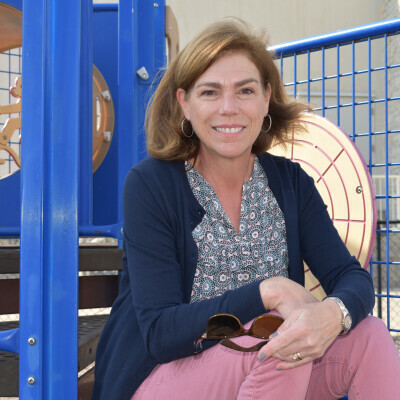 Tracy loves working with young children, as her and her husband have 3 young boys of their own. All of her children have attended preschool here at Cornerstone and they have been members of the church since 2005. She also volunteers at church as a Sunday school teacher! She enjoys keeping up with her boys’ sports activities and watching them play. She also enjoys cooking and spending time with her family and friends. 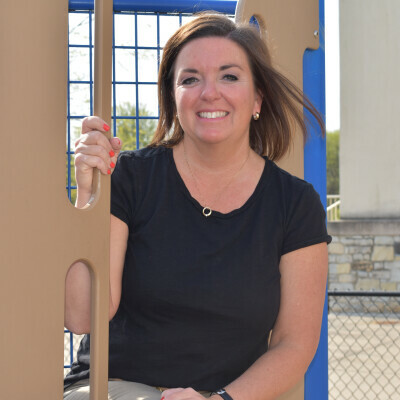 Donna earned her BA in Elementary Education from Concordia University, River Forest, IL. She has taught in Lutheran schools throughout her career. She and her husband, Barry, have two grown sons (Aaron married to Elaine and Ryan). 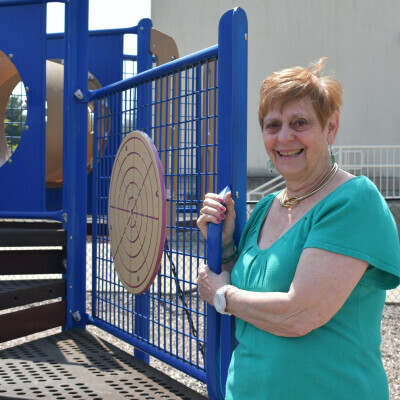 Paula Calabrese attends Cornerstone Lutheran Church where she enjoys teaching Parents and 2s Sunday School, helping with VBS, and teaching at Fine Arts Academy every summer. 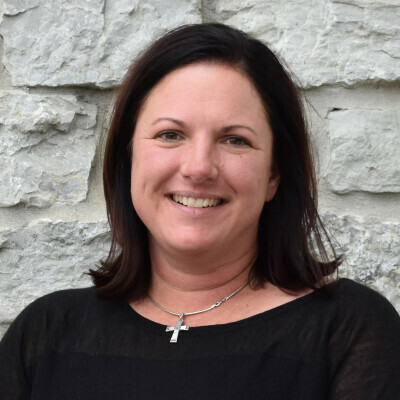 Mrs. Calabrese graduated from Purdue University and has over 10 years of teaching experience. She lives in Noblesville with her husband and daughter. 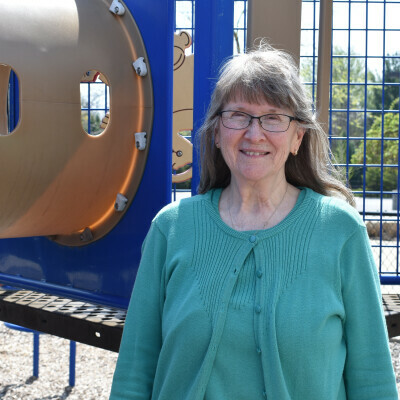 Carolyn has been at Cornerstone Lutheran Preschool for many years. She has 5 kids. She loves boating and photography, as well as teaching the kids at Cornerstone Lutheran. 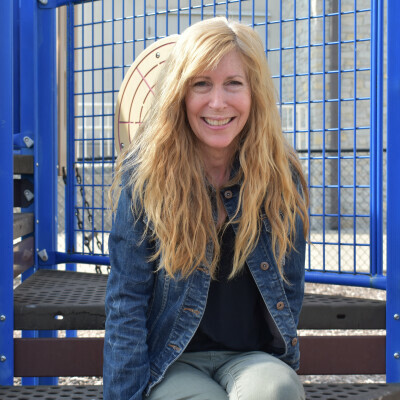 Lori has taught preschool for many years. She is married to Pete. They have 2 children. Lori is most happy when she with her family. Kira is originally from Atlanta, Georgia. She is on her seventh year teaching preschool age children. She is married with one daughter. She enjoys hiking, walking, being outdoors, and being creative with her family. Cyndy lives in Carmel with her husband, Bob. They have two sons, Brooks and Kyle. 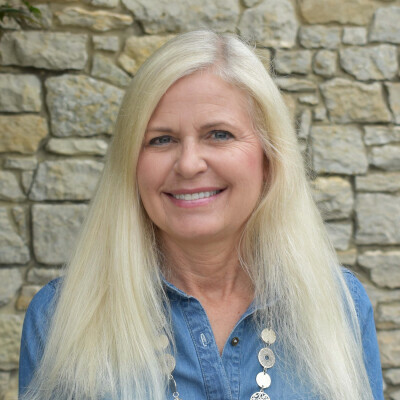 Cyndy enjoys reading, traveling, and spending time with family and friends. Cyndy has worked at Cornerstone Lutheran since 2001. Al and his wife, Heidi, moved to Carmel in 2014 from the Chicagoland area, when they began attending Cornerstone. They have 2 children, Jack (5) and Alexandra (3). 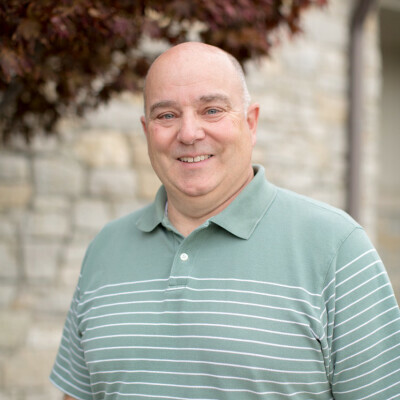 He has taught pre-school Sunday school, been involved in the Vacation Bible School program, coached kindergarten level athletic teams, and is a substitute teacher in the Carmel Clay School District. Al has degrees from Purdue University and North Carolina State University, is a lifelong Chicago Cubs fan, roots for the Bears and Colts, watches all types of auto racing, and enjoys playing golf and softball. Judy has taught at Cornerstone Lutheran for 19 years. She has a BA in Sociology and lives in Carmel. She is married and has three grown children and five grandchildren. Judy enjoys reading, singing in her church choir, cooking traveling and ushering at the Palladium. Nicole moved to Carmel in August of 2017. 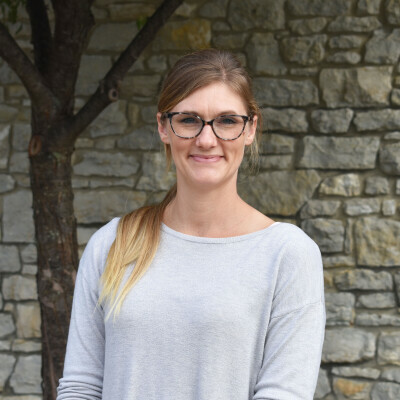 She began working at Cornerstone in January of 2018 teaching a four-year-old class. 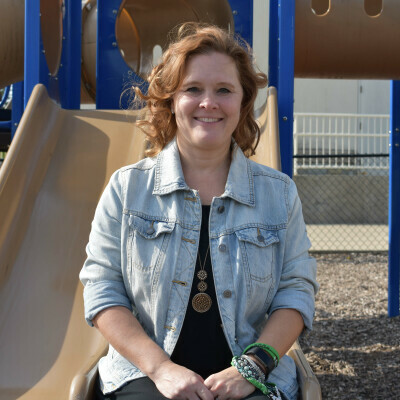 Before moving to Carmel, she taught pre-K in Columbus, Indiana for 10 years. She has a degree from Pennsylvania State University. 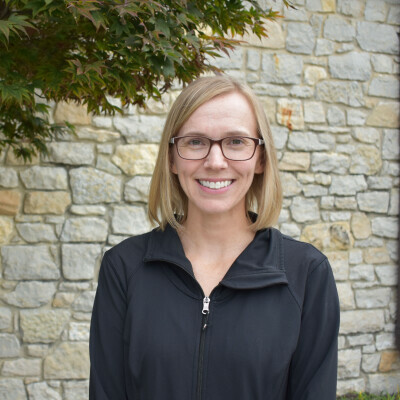 She lives in Carmel with her husband, Bob, and has three children—Maggie, a sophomore at Ball State University, Blake, a sophomore at Culver Military Academy, and Hayden, a freshman at Culver Military Academy. 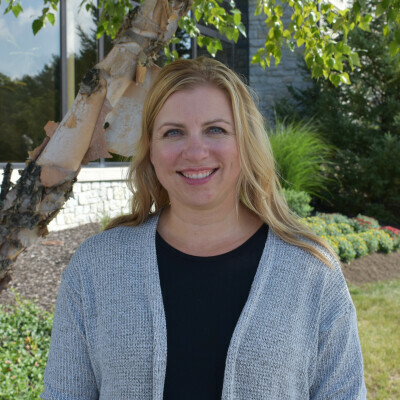 Judi is a native to Carmel as well as a member of Cornerstone Lutheran Church. She and her husband Scott have three children: Riley, Clay and Jay. Kristin and her husband, Mike, have lived in Carmel for six years. They have five children (Jacob, Grace, Cameron, Cole and Caitlyn). This is her first year at Cornerstone Lutheran Preschool. 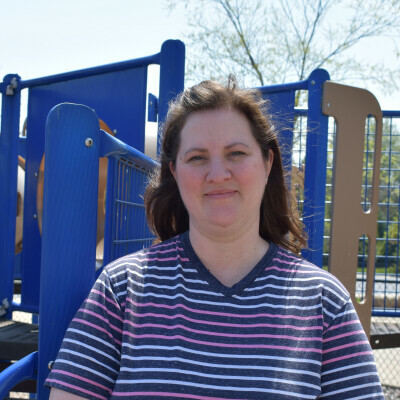 Previously she worked as an instructional assistant in kindergarten. She has a license in Early Childhood and Kindergarten Primary Education. 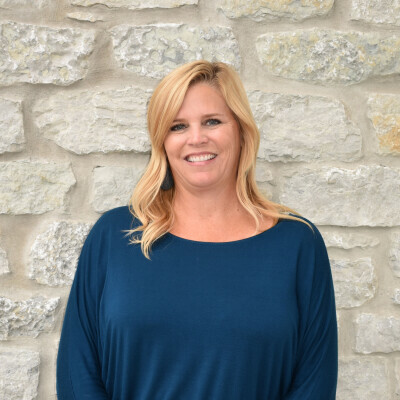 Kristin loves spending time with her family, especially spending time outdoors, boating, and doing water sports together. Shelley is married and has two children. She loves most outdoor activities such as football, basketball and skiing.